The custom-built trading platform, MetalDesk™, has been specifically designed to make physical bullion trading simple, secure and efficient. Trade physical gold and silver anywhere with MetalDesk. Full legal title and ownership of your bullion and protection against counterparty risk. 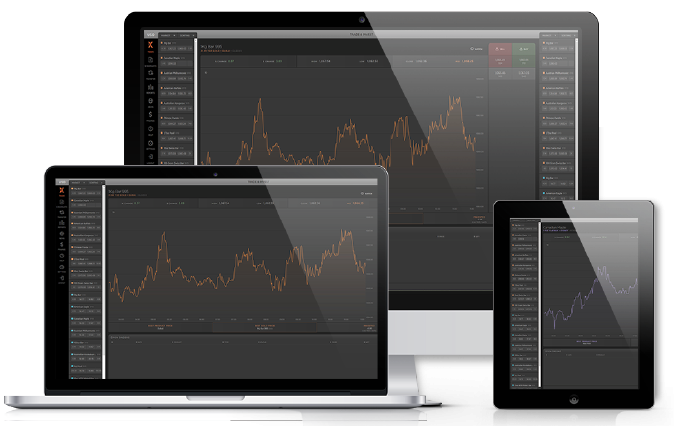 Online Trading Platform: MetalDesk allows you to monitor live market prices and enables instant order execution and trade settlement. Full market depth: shows all the price levels available in the market for each precious metal product traded, giving an indication of total market demand and supply. Customisable watchlist: organise and focus your precious metal trading by creating watchlists to keep a close eye on the products that you are most interested in. Comprehensive trade management tools: through MetalDesk you are able to manage and view your cash and bullion holdings, access a full range of financial and trade reports, and obtain personalised support for any question that you may have. Holdings management: allows you to monitor and manage your bullion inventory. Full account activity reporting: 24 hour access to live and historic account activity. Are you ready to get started, then simply click the button below to get started.